JNJ BattleQuest is the latest addition to the JNJ family that has been serving the Gainesville area since 2009. Our focus on bringing entertainment options to our growing community started with our Haymarket Inflatable Center, and now offers something for the next generation. Keeping with our tradition of differentiating our services, BattleQuest will be the first center in our area to feature the latest helios tag system. The custom 5,200 Sq. Ft. arena was designed by Creative Works, the top arena designer in the country. 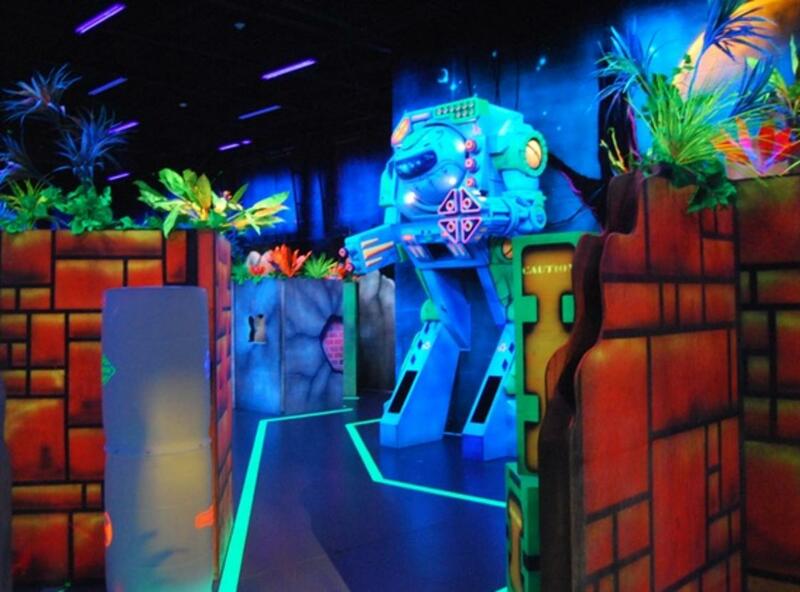 Family time does not have a schedule, so we offer open play during all business hours. 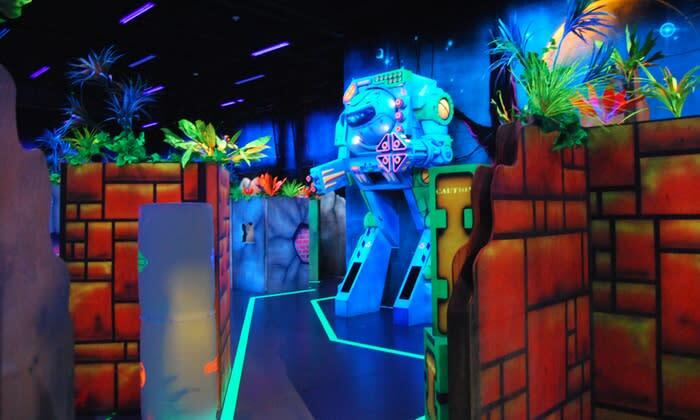 Our mission is to provide your family with the opportunity to play together in a safe, fun environment at an affordable price.